Glengoyne Highland Single Malt Scotch Whisky has announced that its first new global release in almost two years. It will launch to markets worldwide on Monday 18 February, as Glengoyne Legacy Series: Chapter One represents the first in a series of annual releases from Glengoyne Distillery which proudly reveal the tales that have shaped Glengoyne as it is known today. The first tasting of The Glengoyne Legacy Series: Chapter One will take place with Glengoyne’s International Brand Ambassador, Gordon Dundas, and Stuart Hendry, Brand Homes Manager, during Behind the Scenes at Glengoyne Distillery on Saturday 16 February. The first event of its kind held at Glengoyne, tickets to this access-all-areas whisky extravaganza were available to Glengoyne Family members and sold out in under 24 hours. Signing up to Glengoyne’s Family database give people exclusive news on the brand, opportunities to purchase limited releases ahead of general release and access to special events. 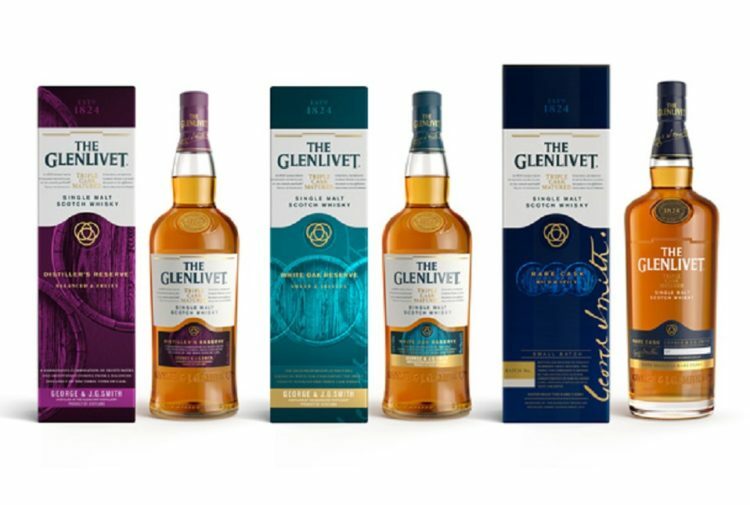 The first new global release from Glengoyne Distillery since October 2017, The Glengoyne Legacy Series: Chapter One is the first in a series of unique expressions released annually which will showcase the captivating stories of the distillery’s history and its people – both those who have shaped it over the past two centuries and those who continue to do so to this day. The first edition, Chapter One, reveals the story of when Glengoyne’s distillery manager from 1869, Cochrane Cartwright, arrived at Glengoyne and took the famously unhurried production process, for which Glengoyne is renowned today, to the next level. Not only did Cartwright slow down distillation to a third of the industry average in order to maximise the sweet, fruity flavours of Glengoyne’s spirit, but it was also critically under his management that sherry casks were first introduced to Glengoyne. The Glengoyne Legacy Series: Chapter One boasts a rich, fruity flavour profile, featuring notes of toffee, warm pear, spicy cinnamon and vanilla. 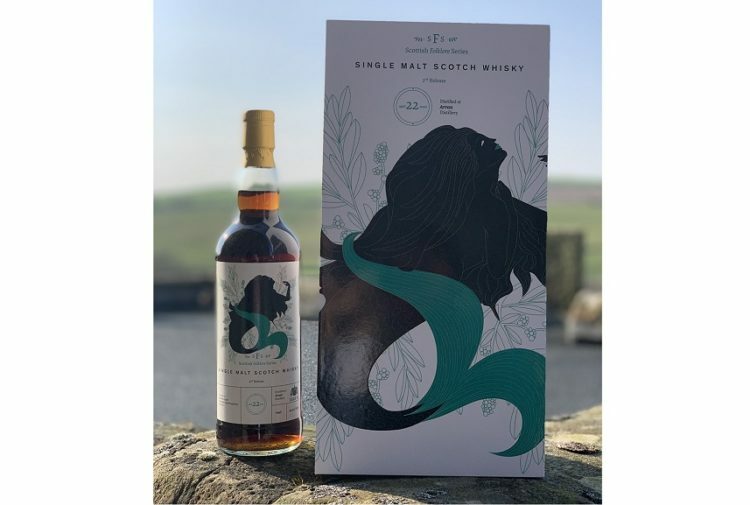 The flavours in Chapter One derive from the core of first fill European oak Oloroso sherry casks that have matured this whisky, representing those precious sherry casks that Cochrane Cartwright first brought to Glengoyne. The combination of those with the distillery’s prized refill casks allow the iconic sweet, fruity house style of Glengoyne Distillery, as established by Cartwright, to shine through. Bottled un-chillfiltered at 48% ABV, the Highland Single Malt’s deep amber hue is imparted from time and wood alone. 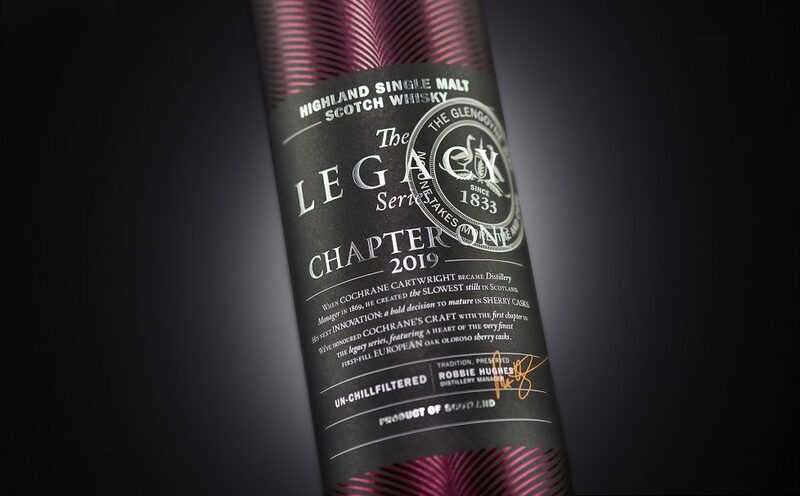 The Glengoyne Legacy Series: Chapter One is presented in a rich, glowing burgundy gift tube to represent the warming sherry notes found within this whisky, with a neck tag to tell the story of Chapter One. Katy Macanna, brand manager for Glengoyne, said: ‘Glengoyne Distillery is known for its unhurried distillation process and six year wood journey from tree to cask. 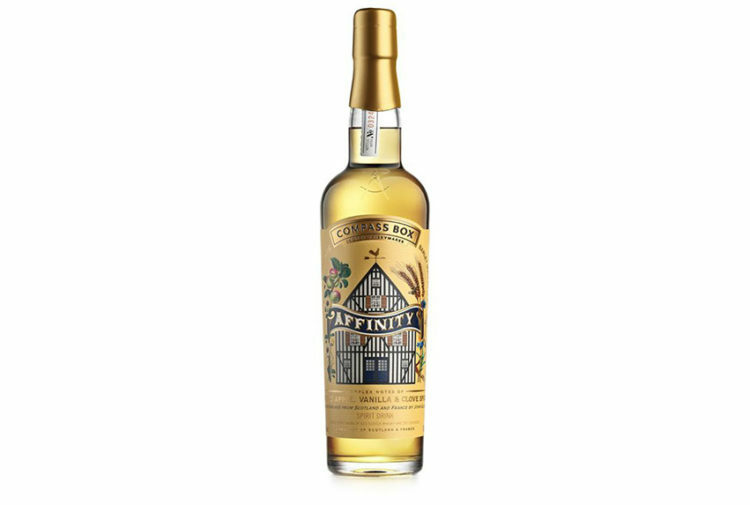 The first in our new Legacy Series is a fitting tribute to Cochrane Cartwright and the vital role he played in shaping the award-winning whisky that we remain tremendously proud of today. 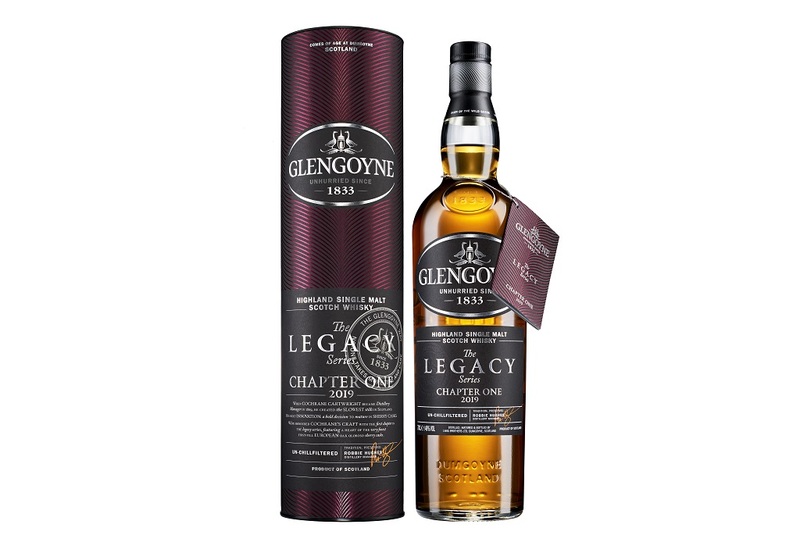 The Glengoyne Legacy Series: Chapter One will retail at £54.99 per 70cl bottle, and will be available to purchase at www.glengoyne.com.